It has been announced that the 11th edition of Gaulitana: A Festival of Music is going to be held early next year, from 25 February until 2 April, 2017. 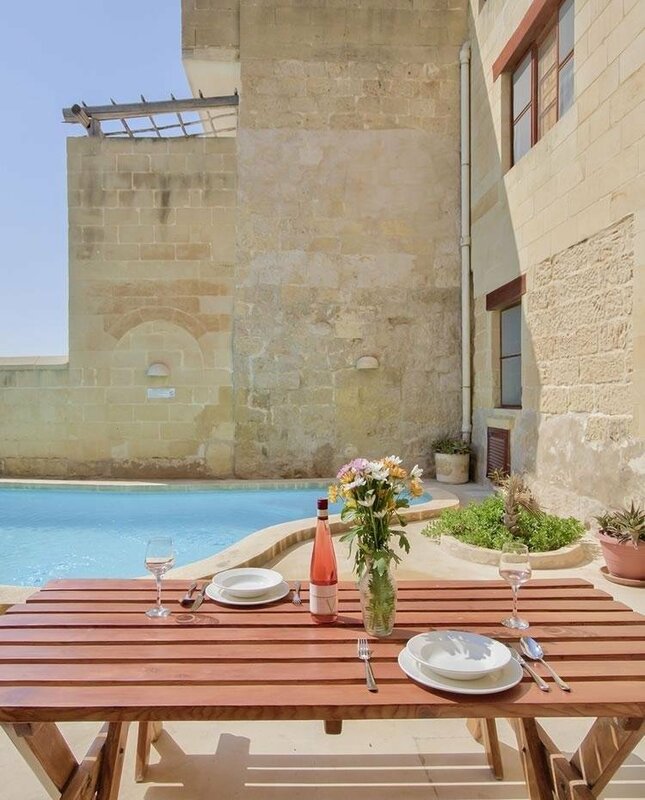 This “Gozo’s main classical festival” will feature a multifarious programme of events in various genres and styles. 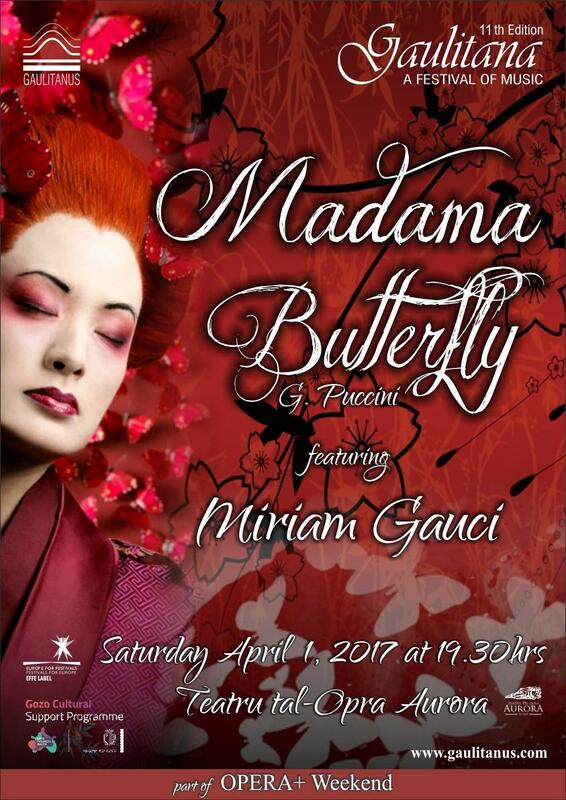 The highlight of this festival will be Puccini's opera Madama Butterfly, and this will be held at the Teatru tal-Opra Aurora on April 1. The full-scale production will present Malta’s internationally acclaimed soprano Miriam Gauci in the lead role. Colin Attard will direct the Malta Philharmonic Orchestra and the Gaulitanus Choir. The opera night will be part of the OPERA+ Weekend - an intensive programme of events concluding the festival. Booking for Madama Butterfly is open, directly online on www.teatruaurora.com or via ticket helpline 79045779. An 10% discount early-bird offer for Madama Butterfly applies to tickets purchased by the end of 2016.